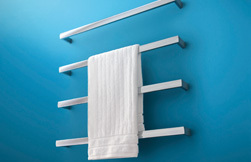 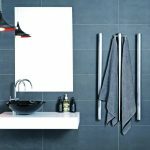 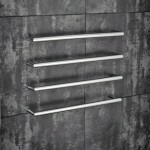 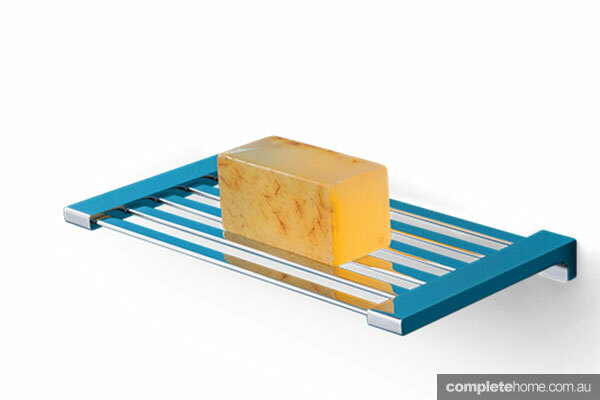 Made from superior materials, with a contemporary geometric design, the Hybrid is the latest in heated towel ladders. 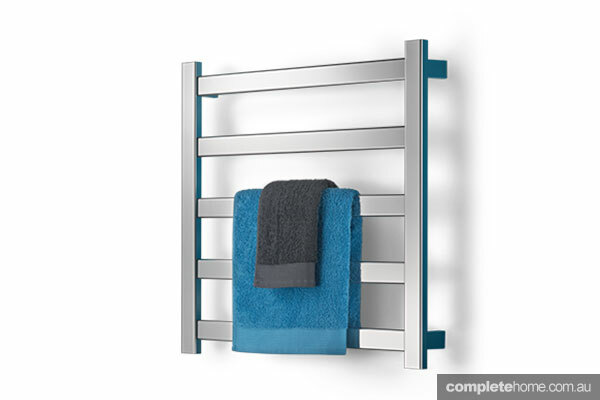 With the ability to host a family worth of towels, this addition to your bathroom will mean warm fluffy towels after every shower and bath. 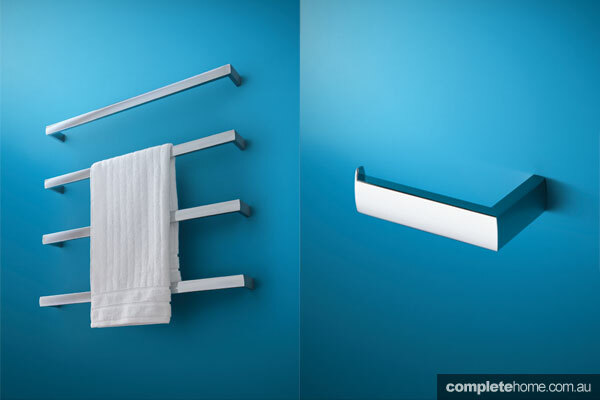 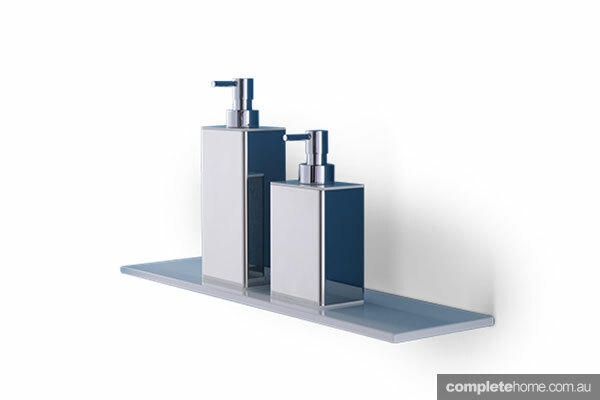 The Above ficture system is light yet sturdy – perfect for the finishing pieces and fixtures of any bathroom. 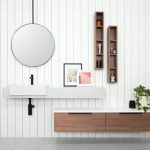 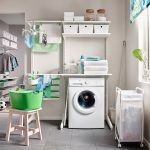 With a modern sleek design, and pieces from toilet roll holders, hooks, shelves and racks, it can create a seamless look. 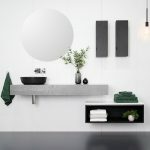 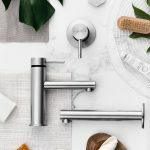 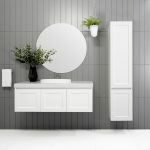 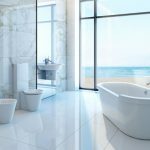 Working with a white and metallic palette, the Universal premium accessory range can suit a wide variety of modern and contemporary styled bathrooms. 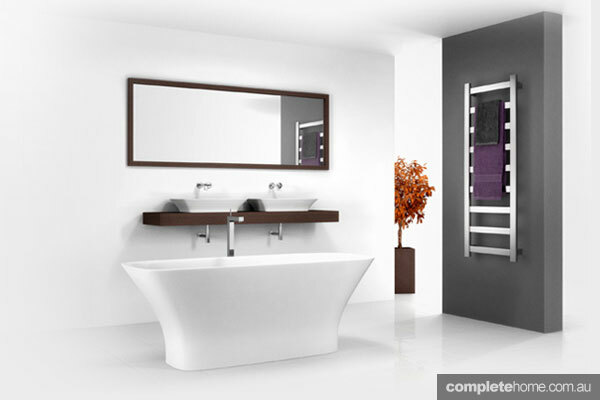 Created with sleek, chic surfaces in mind, the range matches any other Avenir range perfectly.